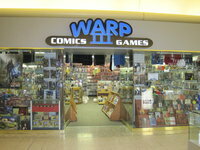 A large store with a wide variety of comic products. 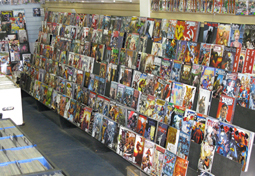 A diverse selection of comics, Another Dimension carries the full line of Marvel and DC comics but also has a large selection of current and out of print TPB’s and GN’s from other publishers. 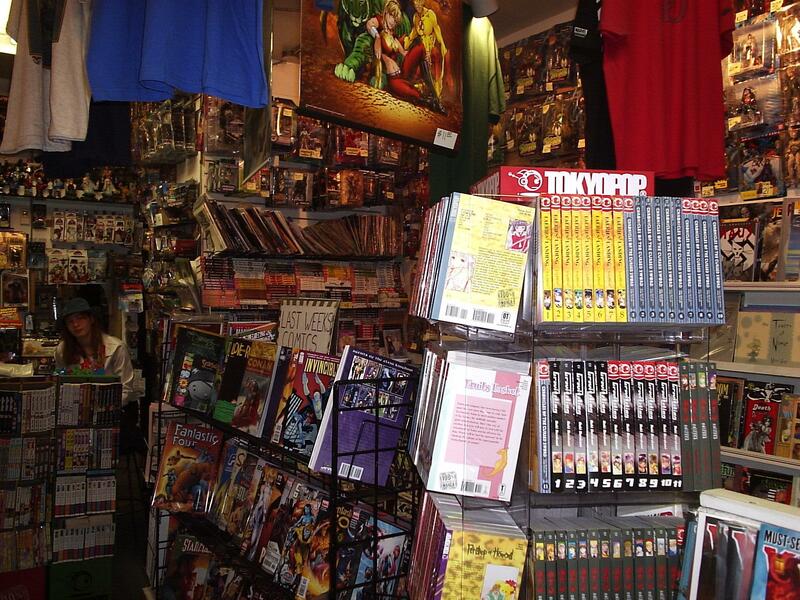 There is a small section with a selection of various self published comics. 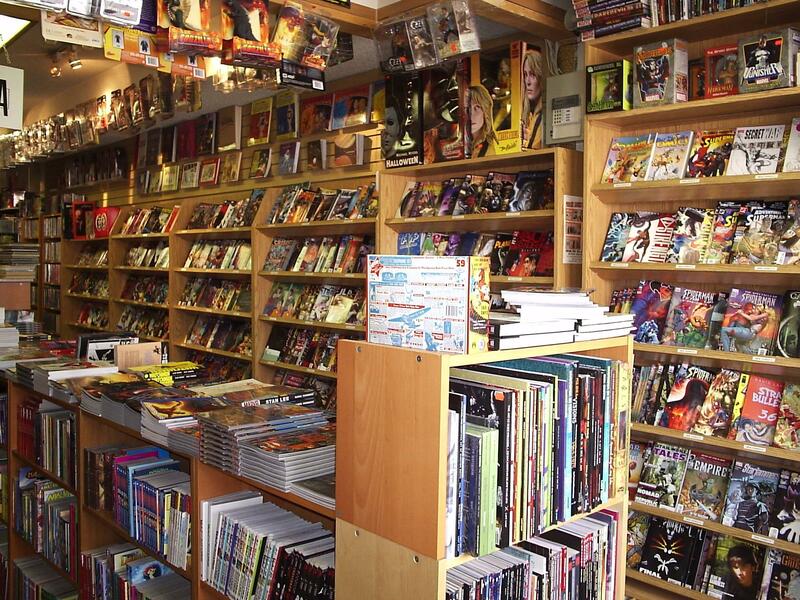 The kids section carries the expected books from Diamond, but also a wide selection of Tin Tin and Asterix books. The shelves hold a number of older monthlies that can date back years. This store has been visited August 2010. 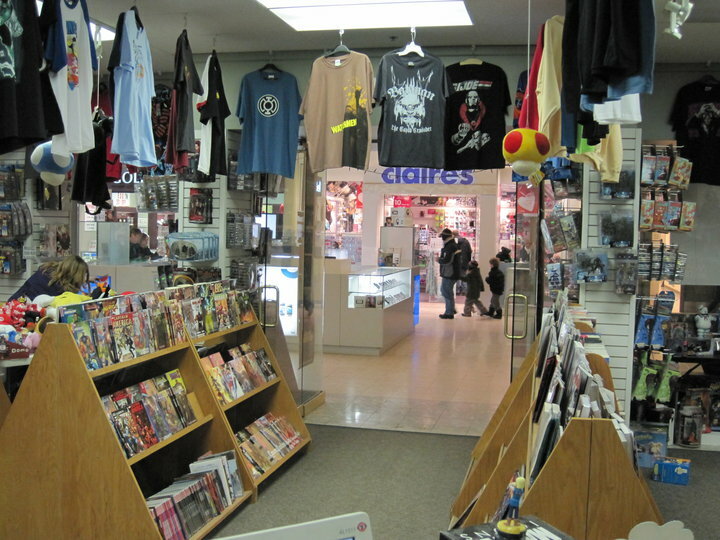 Phoenix NW has comics spread across 2 floors. The main floor is Marvel/DC heaven, with the full line from these publishers stocked very heavily. Other front of Diamond publishers are available here. The basement has a large selection of manga, including many out of print titles, as well as a smattering of back of Diamond publishers. In a town with a population around 7,000, Larry has operated Tug’s from its mall location in Drumheller for at least 25 years. Named after his deceased feline friend, Tug, Larry considers his store to be a collectibles store. 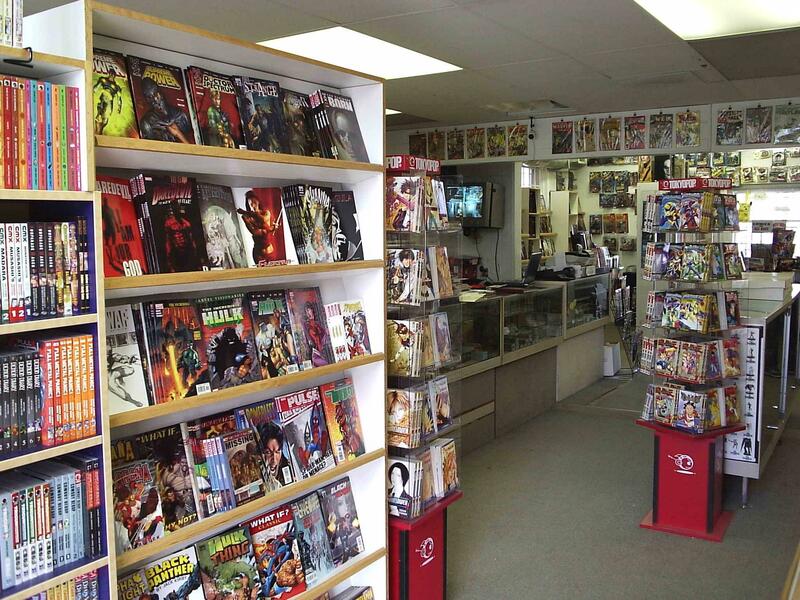 Comics are not the big seller in his shop, which carries a wide variety of product lines such as bobbleheads, action figures, sports cards, collectible cards, card games, posters, magazines and comics, each product line seems to be an almost equal part of the pie. A smattering of new release comics and a variety of 80’s to current back issues are in the store. 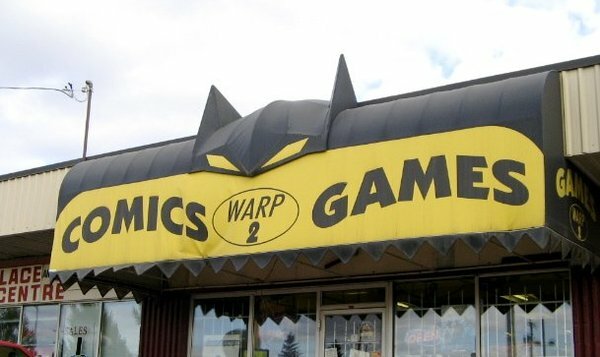 Tug’s is not the store to go hunting for back issues, or to buy the newest comic you can’t find, but I’m sure if you live in the area, Larry would be more than happy to bring in the comic you are interested in. 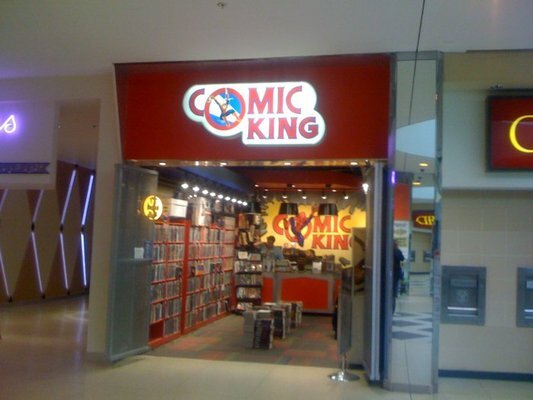 Status: Comic King recently moved within the mall. The new location is practically across the hall from the old location. Status: They’ve moved again! New location as of November 1, 2011. Let’s see if a Happy Harbor location can stay in one spot for more than 2 years! Especially with Vol 2 now closed. Not long ago, there were 4 HH locations, now we’re down to one main store. A more focused approach will be good for the business, as over extending themselves with such a rapid expansion (and more rapid contraction) has split focus. 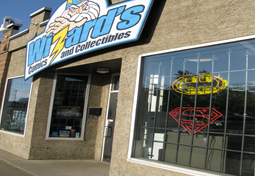 Status: This store was formerly known as Wizard’s Comics & Collectibles Millwoods. 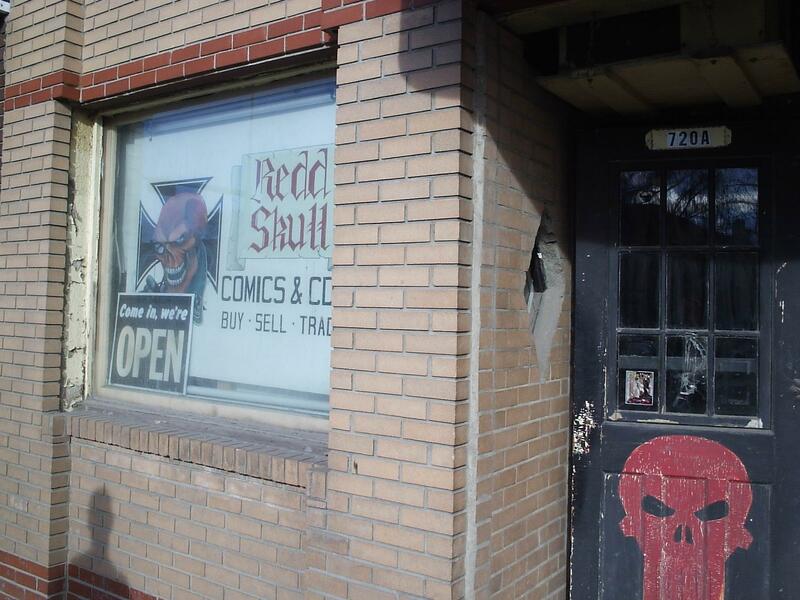 Yes, this is a small collectibles and comic retail outlet located in a tattoo parlour. 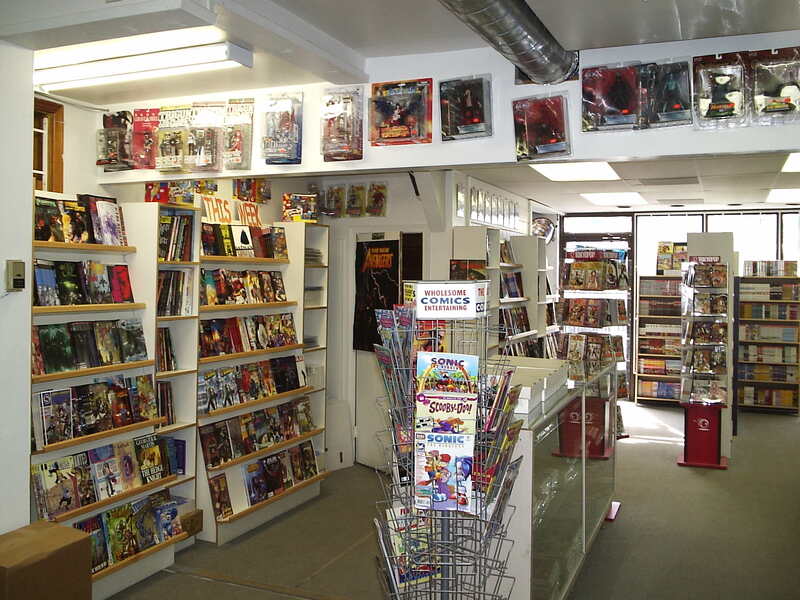 Status: opened in September 2010, this new comic shop deals only in back issues. They have some crazy hours, no wonder they won the Lethbridge customer service award. Must be that late night FNM action. 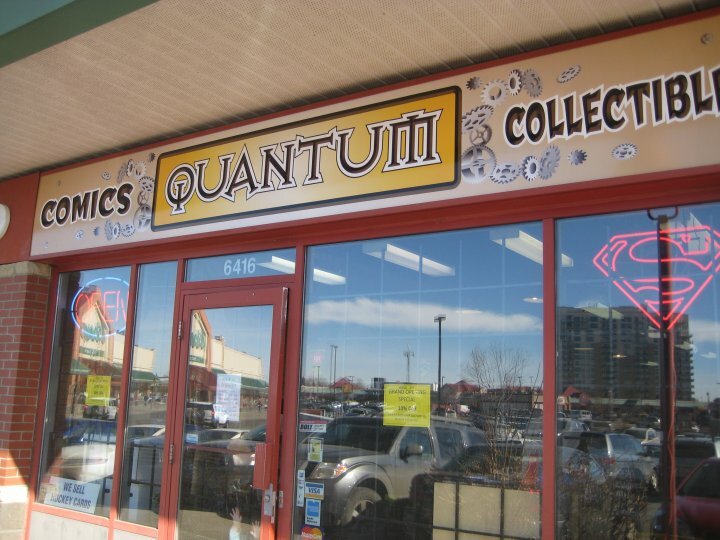 Bazinga Comics – Store closed. Removed from listings. Wide Choice Books has closed and/or was rebranded as Hanger 19. Same address, same phone number. Changes made to listing. Big D Toys and Collectables – Removed from listing. Not at this address. The Comic Forge Inc. – Removed from listing. Closed and not at this address. 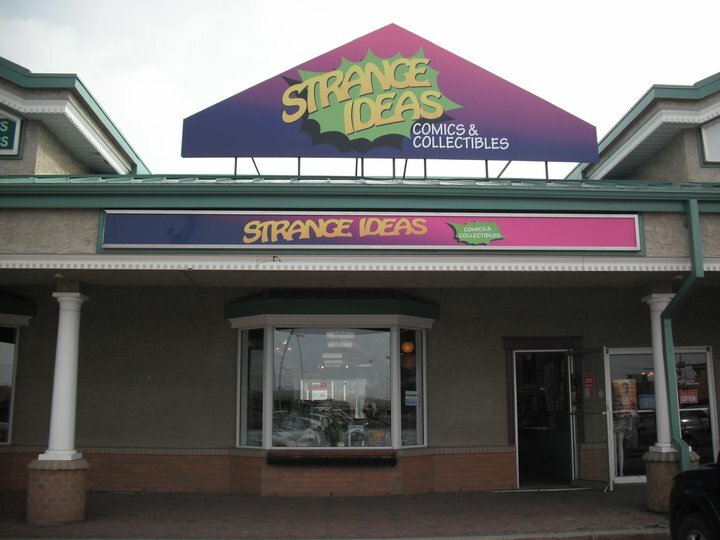 DJ’s Sport Cards Comics & Collectibles – No new comics at this location. Only a small selection of back issues at this location. Removed from listing. 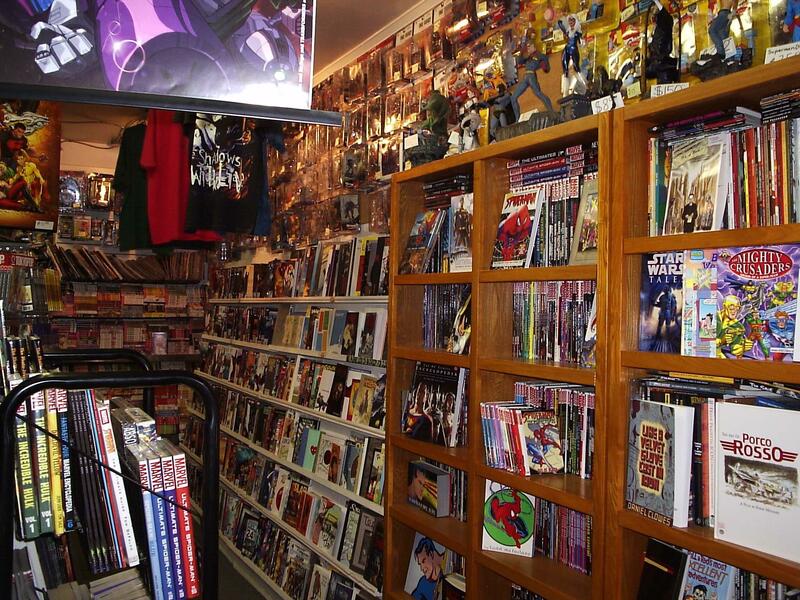 Big Johns Books – Used bookstore with a small amount of comics material. No new product. Removed from listing. All Star Sports Cards & Collectables – Capilano Mall – Removed from listing. A small selection of manga, approximately 50 titles. No new inventory. No enough comics content to justify a listing. Comex Hobby – Kingsway Garden Mall – Removed from listing. A small selection of manga, approximately 50 titles. No new inventory. No enough comics content to justify a listing. Comex Hobby – West Edmonton Mall – Removed from listing. No comic product in store. 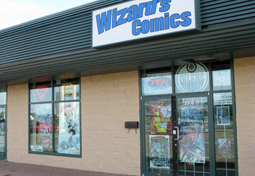 Comic King – 5726 104 Street NW, Edmonton – Removed from listing. No store at this location, but the neon sign remains. 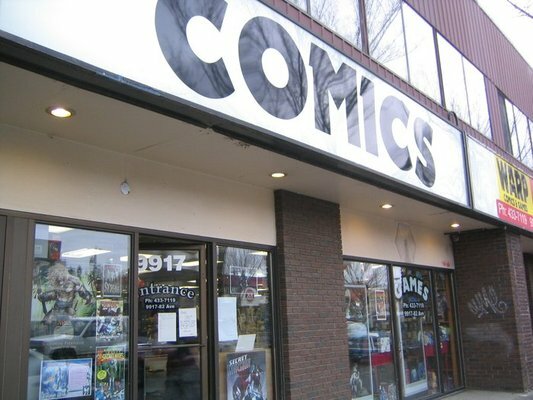 There are still 2 Comic King locations in Edmonton. Happy Harbor Vol. 2 – Removed from listing. This location has closed. 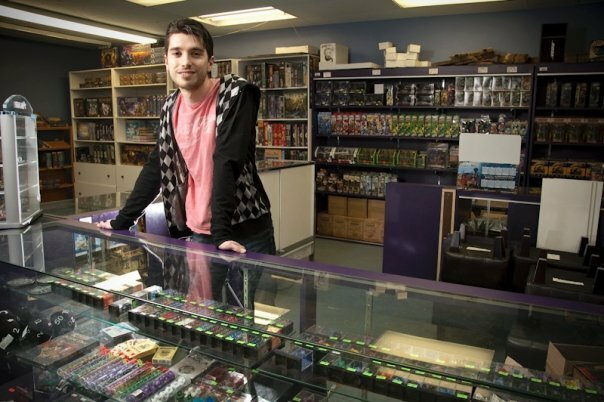 Reboot Inc – moved, shrunk the business, and are now functioning as a computer repair shop. 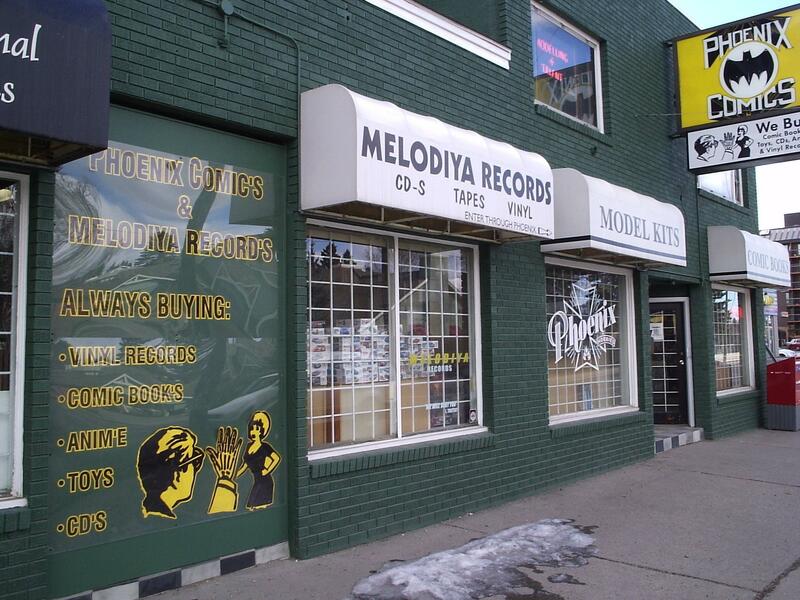 This location is considered closed. Great White Entertainment – Removed from listing. This location has closed. Happy Harbor Vol. 3 – Removed from listing. This location has closed. Happy Harbor Vol. 4 – Removed from listing. This location has closed. Widowmaker Comic Books & Collectibles – Removed from listing. This location has closed. Words & Pictures – University of Calgary location closed in 2010 – removed from listing. One of your listings needs to be updated re: Tramps in Calgary. The location listed (indeed all Tramps locations) in Calgary have gone out of business. The one illustrated at Southland Crossing has been gone for about 18 months, at least. To my knowledge the only Tramps stores remaining are in Saskatchewan.